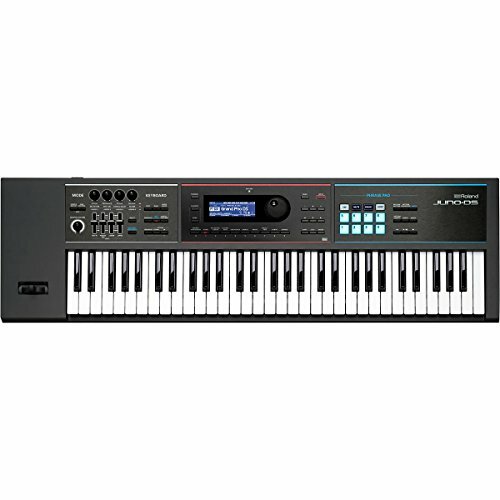 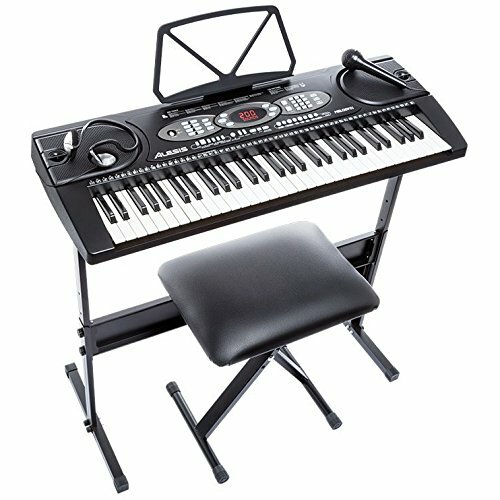 This 54 key children’s electronic keyboard piano makes it easy to start making music. 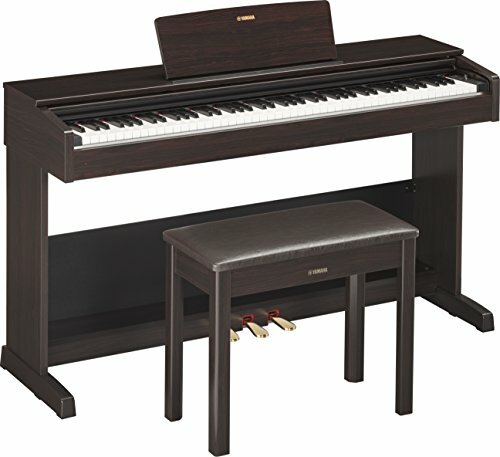 The ideal piano for those thinking about learning to play the piano, or for those who need to practice. 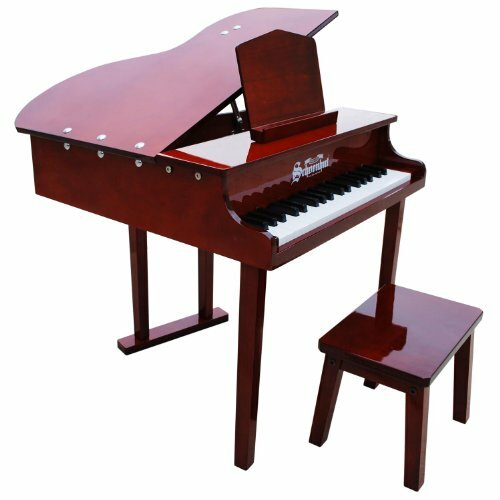 The smaller keys make it easier to play for little learners.It’s compact, portable design is great for traveling. 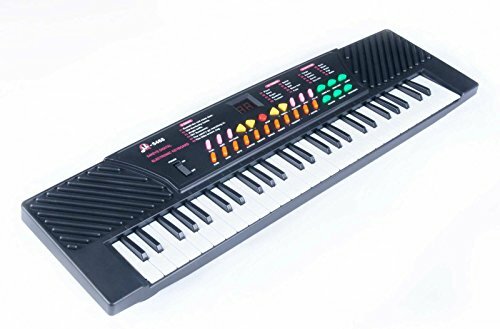 This portable keyboard is also less expensive than acoustic pianos and electronic keyboards, but it is still able to produce an array of sounds and rhythms!